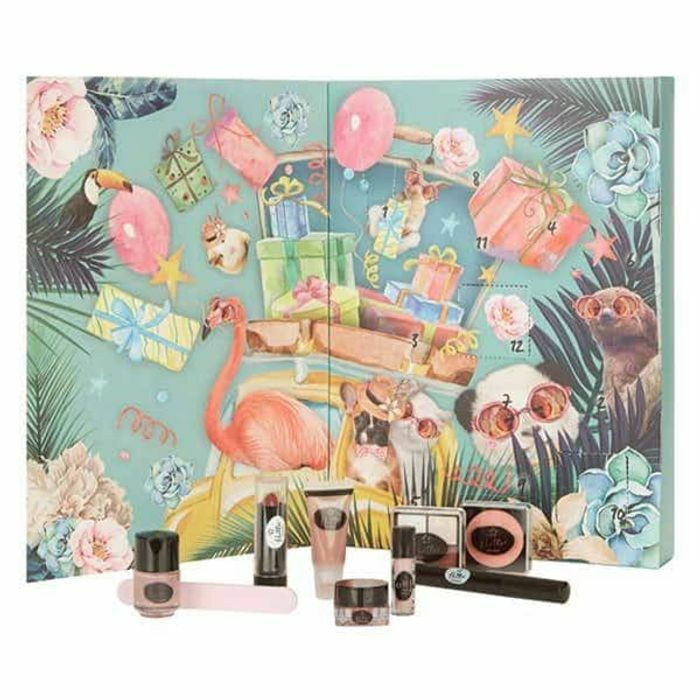 Now that it's past December 1st, you can get beauty advent calendars for super cheap at Superdrug. Brilliant for either keeping for next year, or opening them up and using as smaller stocking fillers. Fabulous thanks ordered this for my 9 year old, I'm going to start mine 12 days before Xmas what did everyone else do? Defo getting these for next year! Thanks tom! Couldn't find any in the store today best order online. The prices are really good. Would be good to take all the items out and make up a wee beauty hamper with.